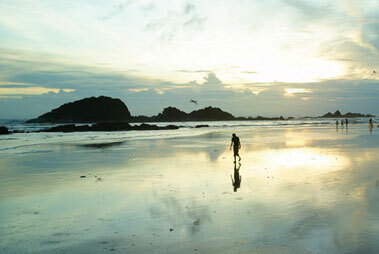 Kannur situated in the southwestern state of Kerala. The literal meaning of Kannur is place of Lord Krishna. The district is sandwiched between the Western Ghats in the east and the Lakshadweep Sea in the west and is surrounded by the picturesque beauty. The district has a significant contribution in the political, religious, cultural and industrial heritage of the state. It is rightly described as “The Land of Loom and Lores”. The district is the major exporter of handlooms in India and won international reputation for its handloom cloths. During the British era, Kannur was known by its Portuguese name ‘Cannanore’ which is still being used by the locals. Kannur is the largest city of North Malabar. 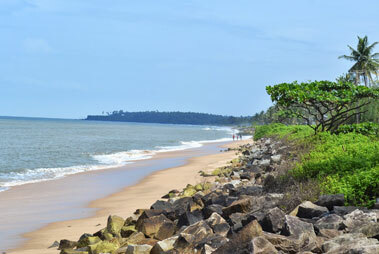 The nearest airport to reach Kannur is located in Mangalore which is situated at a distance of 125 kms from the Kannur. The Mangalore airport is well-connected with all the prime cities of India. The travelers deboarding at the Mangalore airport can hire a private taxi to reach the heart of Kannur district. Kannur can be easily reached by boarding the train as Kannur Junction is one of the major train stations in the state and frequent trains pass through this station. All the prime cities of India are well connected to Kannur through a train route. The major trains plying between major stations in the country include Chennai Mail, Chennai-Mangalore Express, West Coast Express, Mangalore SF Special and many more. 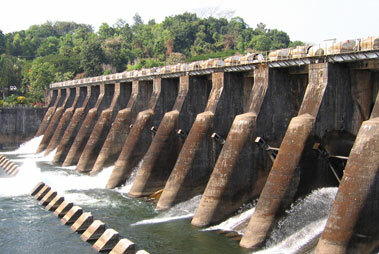 Kannur can easily be reached following road route, as it features an effective road network. Bus services are available from various cities in the state. Government buses ply regularly between the Mangalore and other cities located in close proximity of Kannur.